After months away from the old version of my website, when I did jump on to see what could be fixed, I was pained to see how cluttered and messy my website looked. The colors were all wrong, the graphics and text were a clustermess, and some of the links didn’t even work. 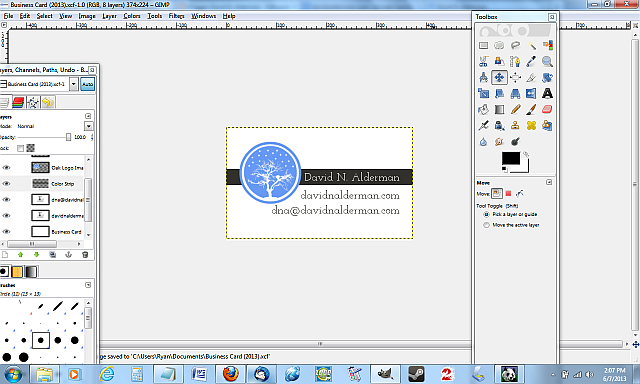 Aside from the website, my business cards have needed a facelift, as has this blog, and even my Facebook pages. 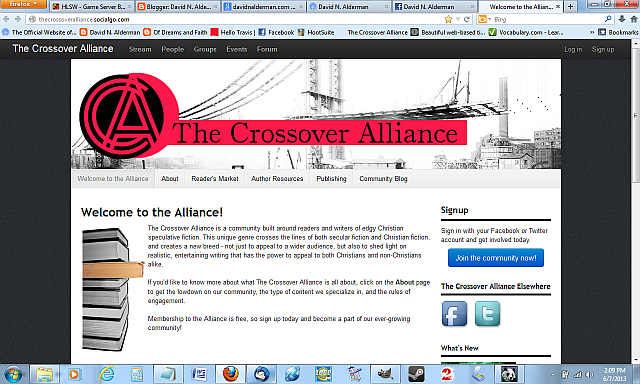 I’ve even become unhappy with the face I’ve given to The Crossover Alliance, a social community I created for writers/readers of edgy Christian speculative fiction. With the realization that all these facets of my author platform need to be simplified (and overhauled), I did something about it. 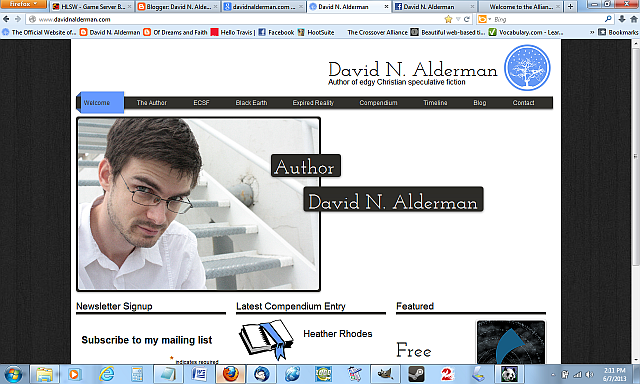 And, you have probably already realized that I also update my blog’s theme. Simplicity is the common theme running through these designs. 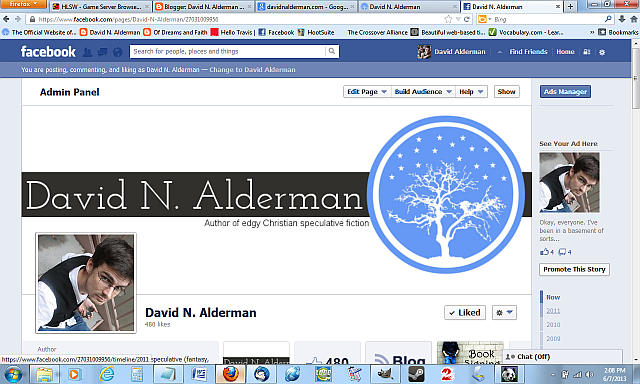 Solid brown color schemes to go with the soft blue of my tree and star logo. I’ve also changed the font that my name is written in to be a little less ‘fancy’ and a little more professional and writerly. I’d love to hear what you think of the new changes!